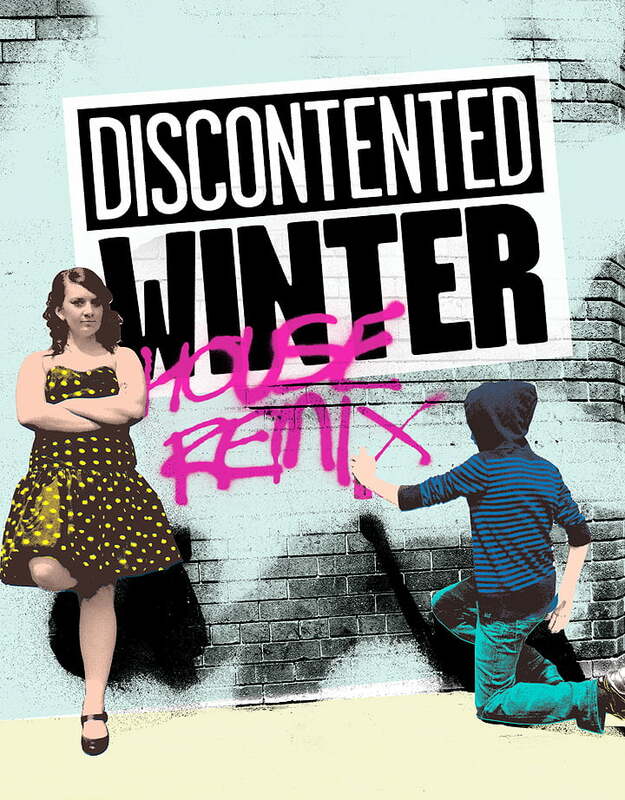 We were invited to create the publicity for the great Brunton Theatre’s Youth Company’s new show ‘Discontented Winter – House Remix. 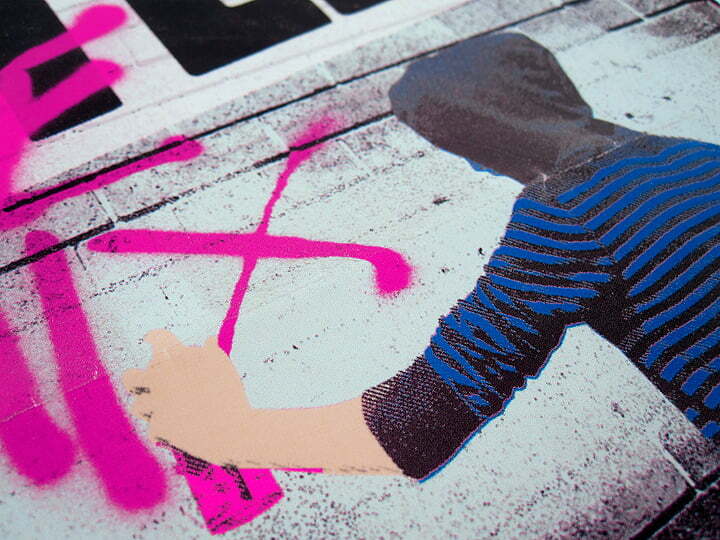 A modern ‘remix’ of Shakespeare’s Richard III described as “Shakespearean blank verse rubbing shoulders with street slang as the plot takes us from Richard III by way of Richard and Judy”. 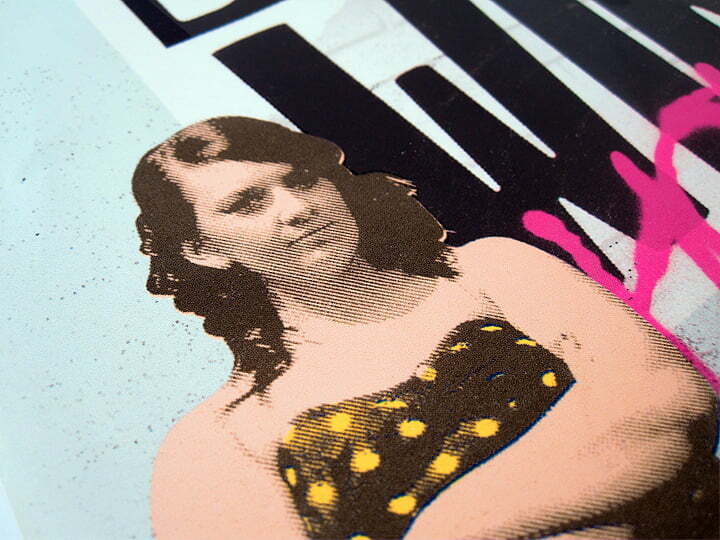 We needed to design a contemporary youthful image to promote the show, so cut out the characters from their original setting, added brickwork, used our dot screen effect and recolored them in this vibrant way. 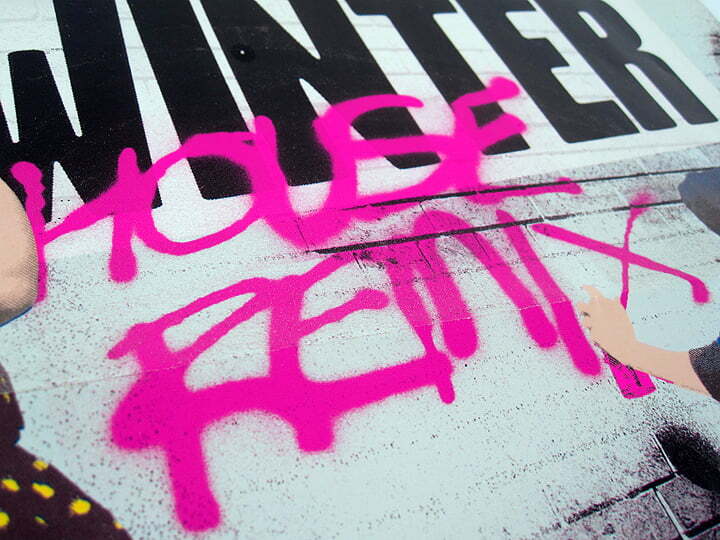 The title ‘House Remix’ was sprayed by hand and scanned, adding it to the posters primary title to help capture the urban angle of the production. 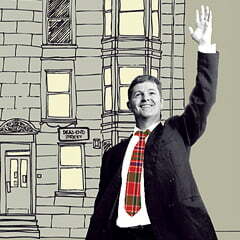 The artwork turned out great, and we hope, helped the show gain the level of success it achieved.